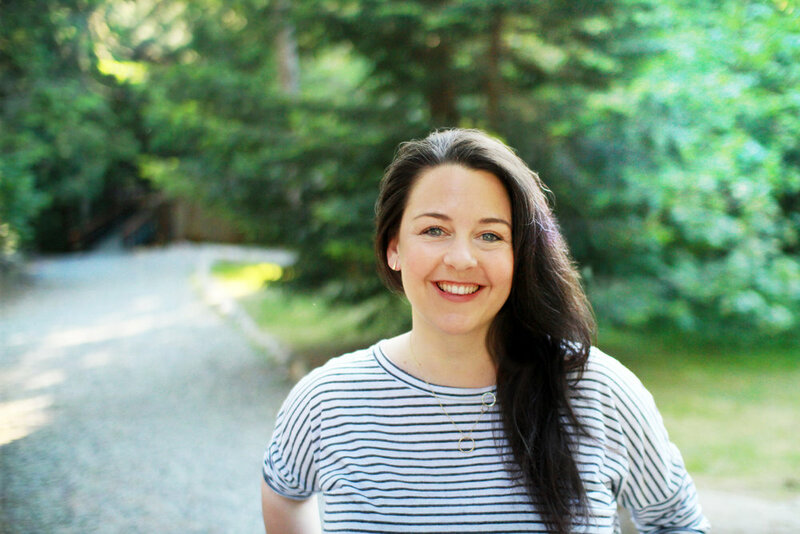 Gabrielle Raill has combined her passion for education, as well as her experience as the director of Camp Ouareau, an all girls summer camp, to develop a wide range of educational and developmental programs. providing expertise on creating positive community dynamics, geared toward setting up frameworks that support creative learning and diverse thinking. Since completing her B.A. in Human Relations at Concordia University, Gabrielle has become a world traveller, sharing these values and programs with an internationally diverse audience, including a recent TEDx talk about ‘What it means to be smart’. She also has a mild obsession with dinosaurs, cause, you know, dinosaurs are really cool.